#TakingFlight Renaissance featuring Aerial Performance Pop Up! Discover new altitudes with Renaissance Atlanta Airport Gateway Hotel at Ponce City Market on February 17 from 6:00 – 8:00pm. The hotel is #takingflight within the central food hall through an Inspire Angels Aerial Pop Up performance. Market-goers are invited to discover Atlanta’s newest hotel taking flight at the airport this Spring. Drop by for two performances each hour featuring three aerialists skilled in aerial silks, aerial fitness and performing arts. Attending? 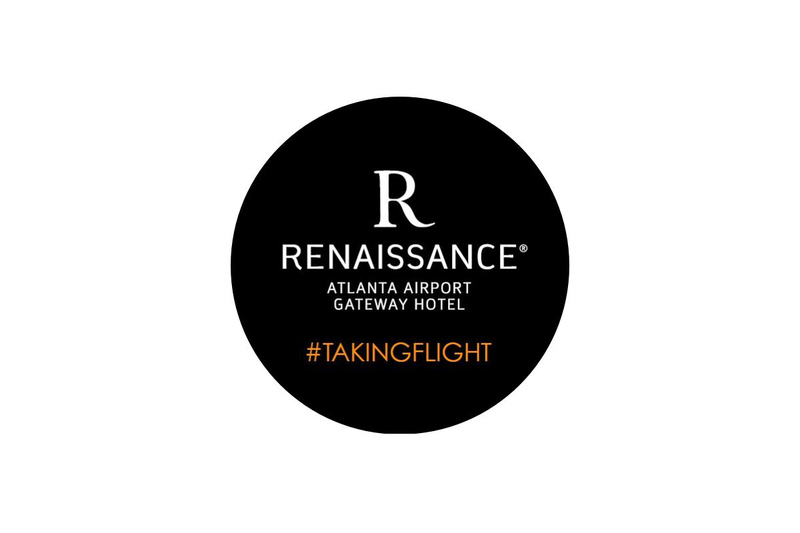 Be sure to snap a photo or video and tag Renaissance Atlanta Airport Gateway on Facebook, Instagram, or Twitter with the hashtag #takingflight.